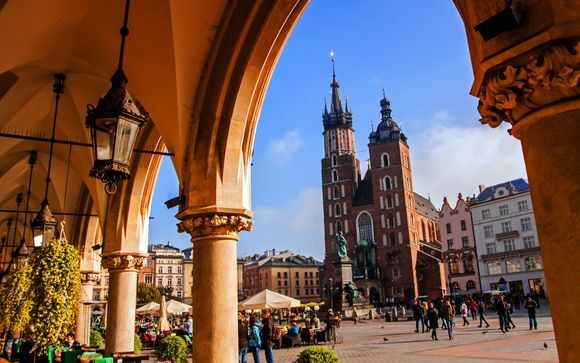 Holidays to Poland up to -70% off To take advantage of these offers, join now for free! 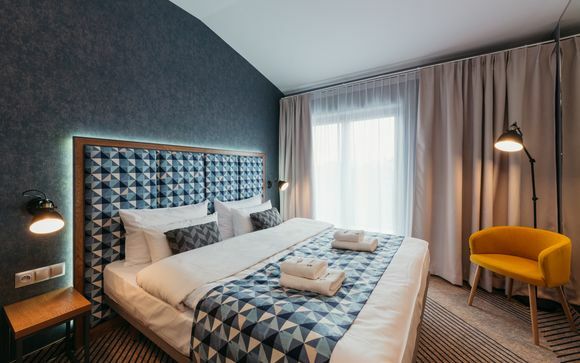 Many of the best-value, luxury breaks in Europe can be found in Poland, where you can experience fantastic food, amazing nightlife and enjoy the many cultural and historical sights on offer. 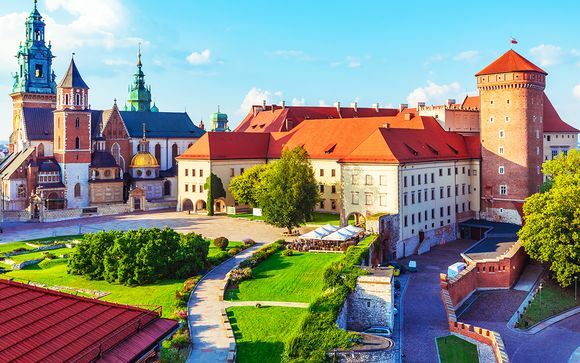 Whatever kind of holiday you’re looking for, whether it’s a romantic break for a couple, a family holiday, a short weekend city break or even an easy all-inclusive holiday for the family, you can’t beat Poland for value for money. Poland can be a luxury destination, family-friendly, budget and more. You name it, Poland has it. 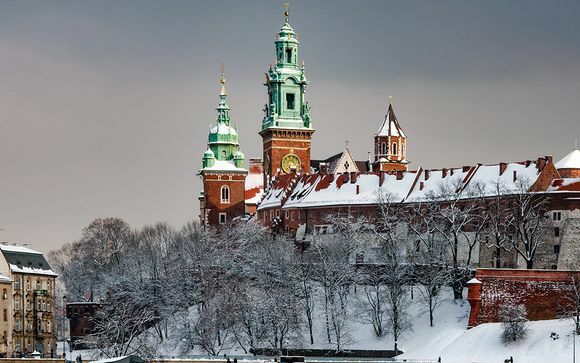 Whether you’re looking for culture or just somewhere to chill, Krakow is perfect. The fact that you can buy a coffee or a beer for significantly less than other popular European destinations like Paris or Barcelona is a real bonus when it comes to booking your holiday. Who doesn’t like to come home with money still in your wallet, at the end of a holiday? 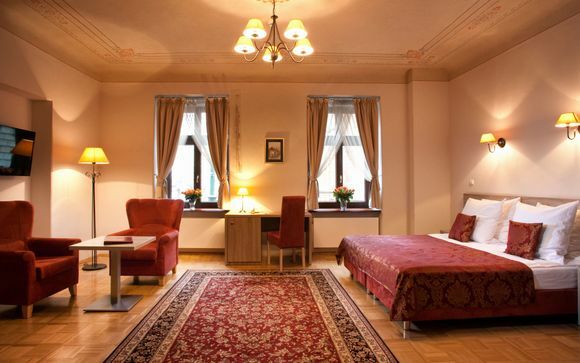 Book online and enjoy a weekend in Krakow, a wonderful place to chill in top-notch luxury accommodation. We offer holidays in upmarket, luxury hotels with all the usual facilities. Take a look at our hand-picked hotel offers which we’ve selected just for you. Whether you want all-inclusive, half board, full board or just breakfast, then we have the perfect hotel for you. And with our exclusive prices and stunning discounts, you’re sure to find a holiday to suit your budget. Yes, you read that correctly! Poland really does have its own Riviera. 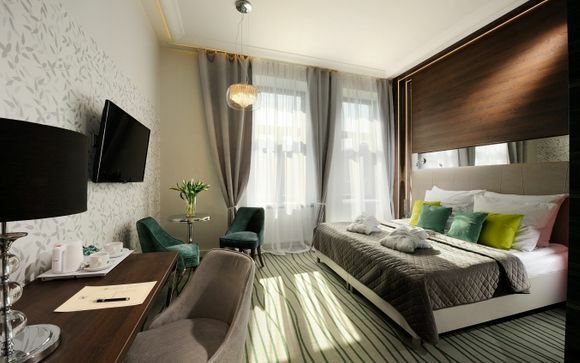 Sopot, near Gdansk, is the perfect place to close your eyes, lie back and relax. The long wooden promenade is usually uncrowded and the beachside restaurants are to-die-for, offering lots of different cuisines to choose from. Yes, of course, there may well be a sprinkling of snow on the beach in January, but in the summer and early autumn, the temperatures often reach the high 20s. Some of the best museums in Poland are in its capital Warsaw. The Warsaw Rising Museum is a definite must-see. The Museum of the History of Polish Jews follows the story of the 1000 years that Jewish people have lived in Poland. Both museums use video, light and sound to great effect and make for a great day out. Discover more about this hidden gem and book a last minute deal with us. You’ll find churches, castles, spectacular medieval architecture and museums to suit every taste. It’s the perfect destination for a late break and we can guarantee you won’t be disappointed. If you’d like us to tell you about our weekly offers then sign up to Voyage Prive now. All our incredible offers are only available for a very limited time and as they say ‘you have to be in it to win it!